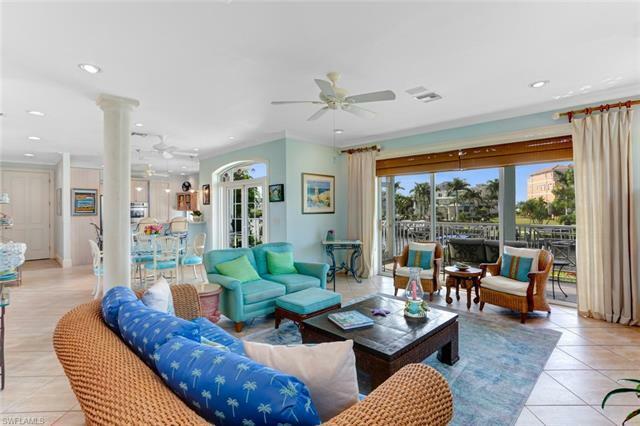 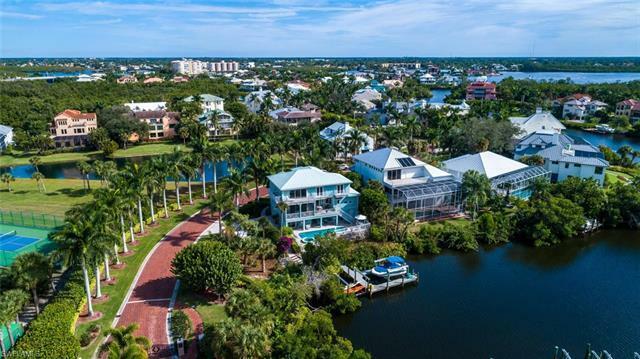 Announcing Southportâs CLOSEST home to the Gulfâ¦ just 200 yards from the turquoise waters & sugar sands of the Gulf of Mexico, this casual elegant retreat boasts Gulf & sparkling Bay views. 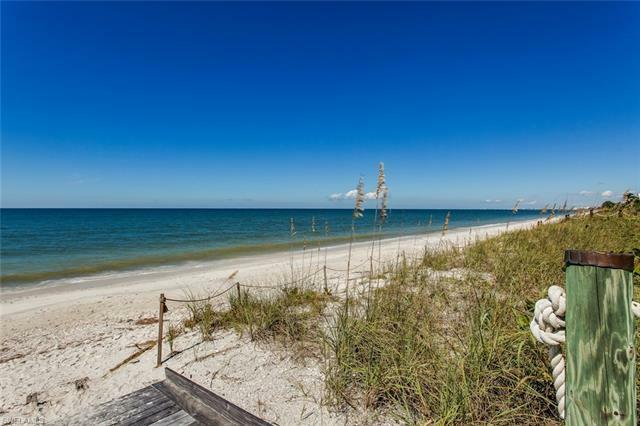 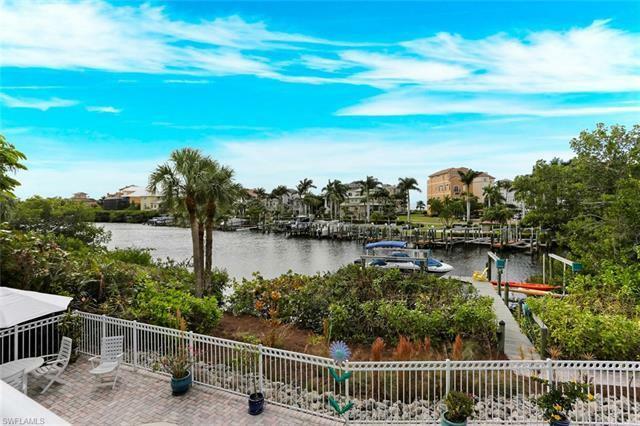 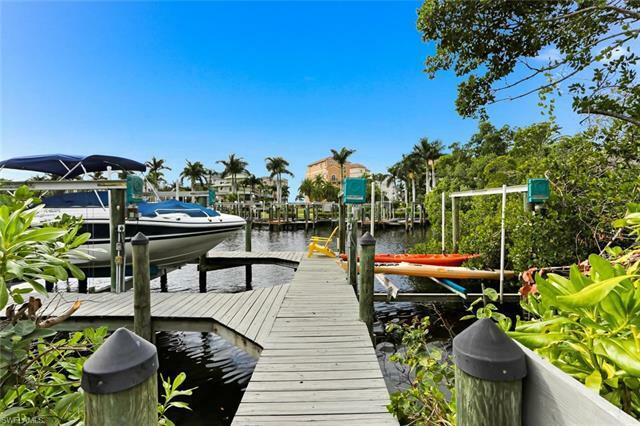 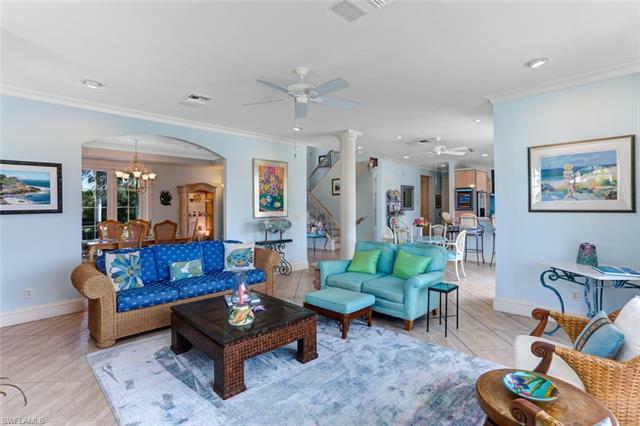 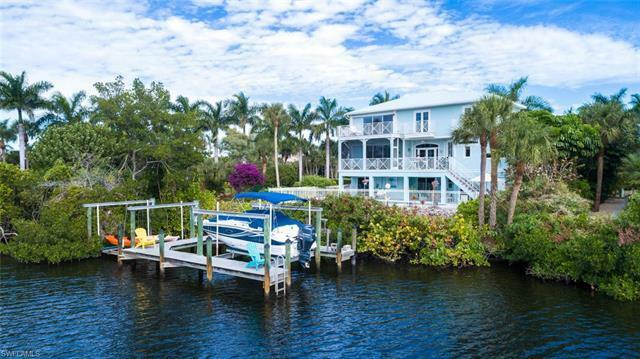 With a 2 minute walk to deeded beach access & direct Gulf access from private dual boat lifts, this home offers the best of both worldsâBeach & Boating. 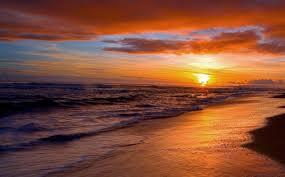 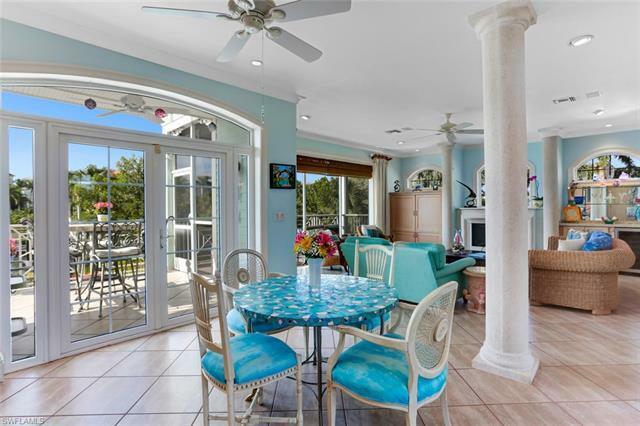 Premium Southwestern exposure provides optimal sun over your Bayfront pool & spa with breathtaking sunsets. 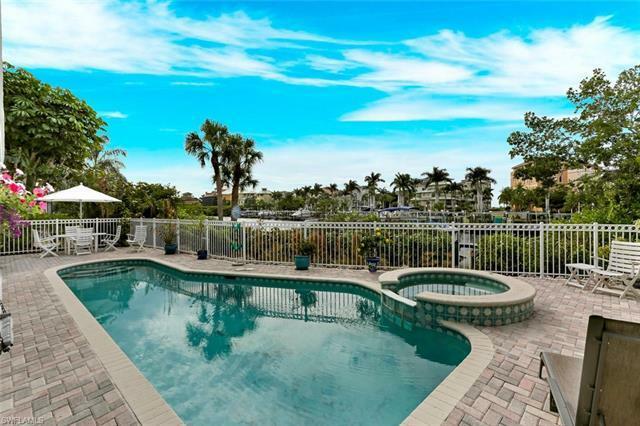 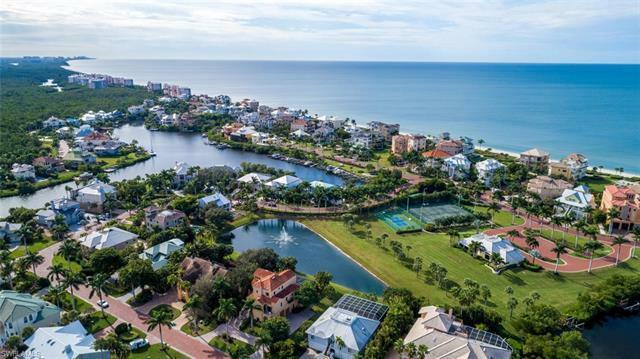 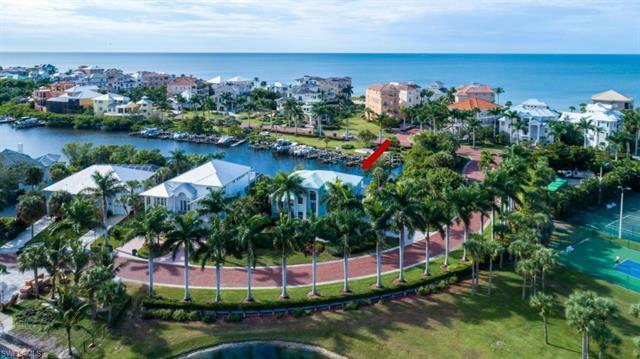 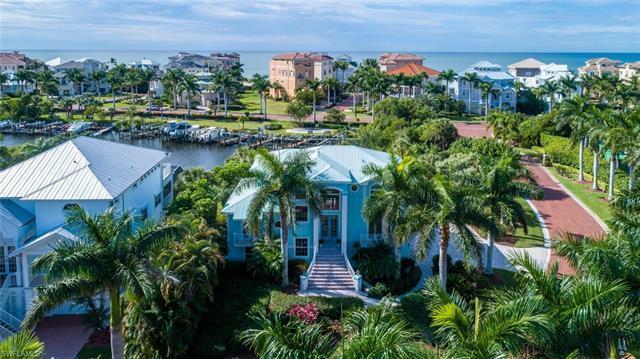 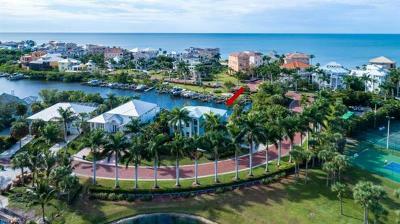 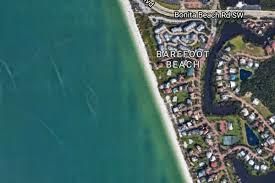 Ultra-private home-site with no neighbors on three sides, in the double-gated community of Southport on the Bay in Collier Countyâs Barefoot Beach. 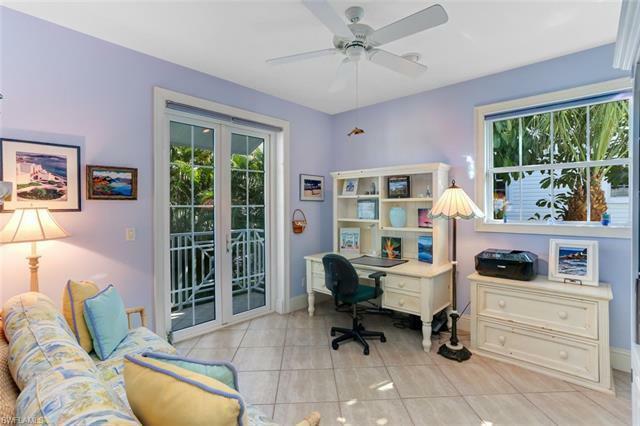 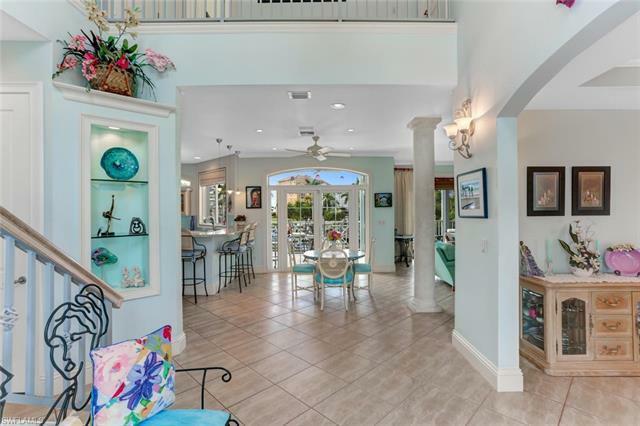 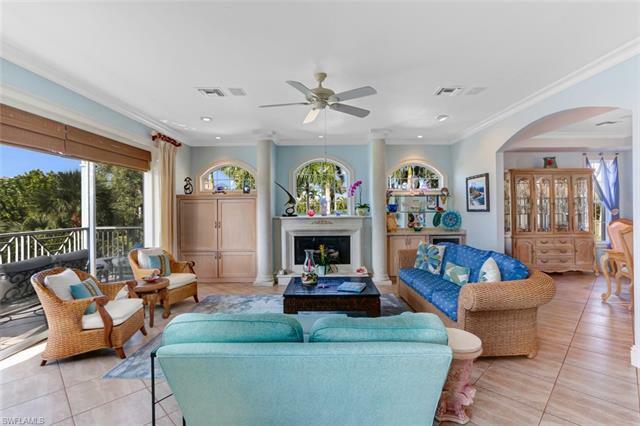 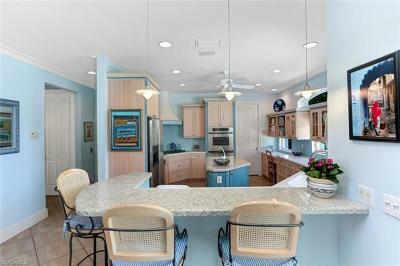 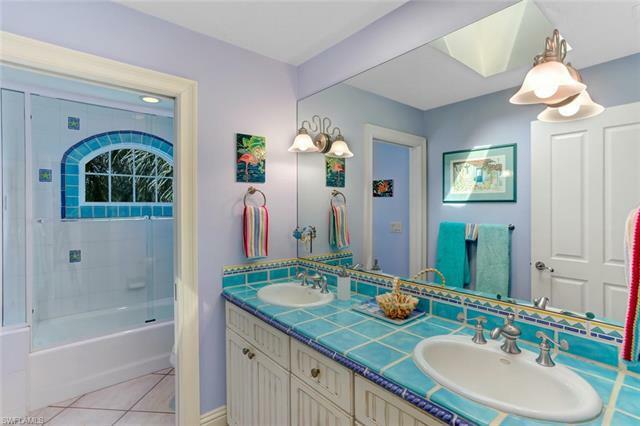 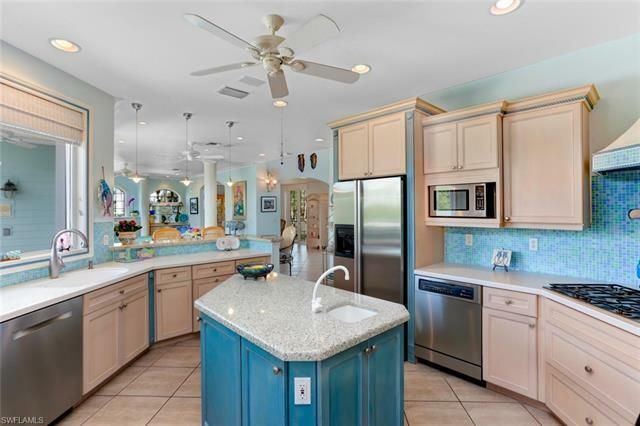 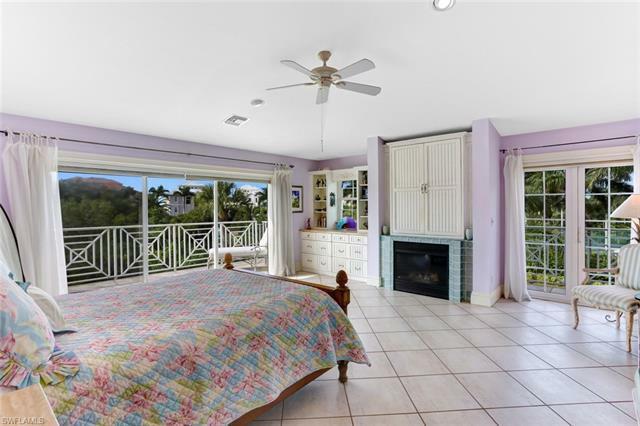 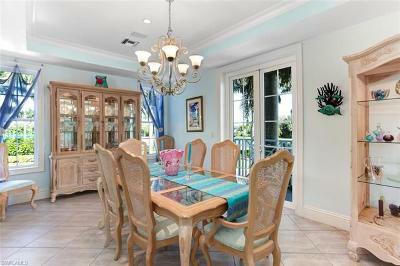 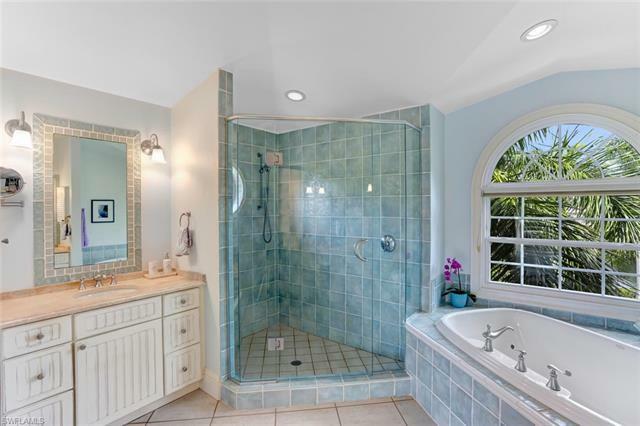 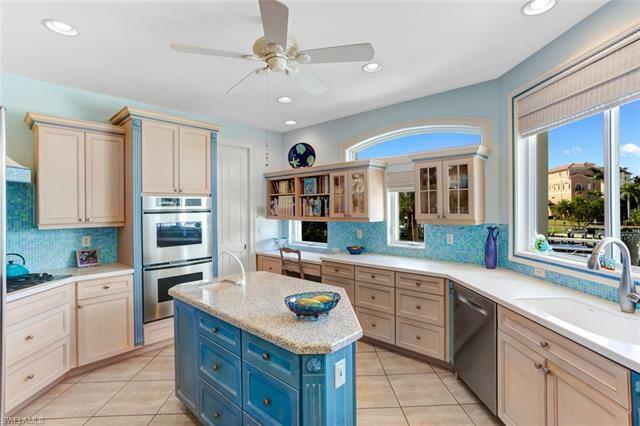 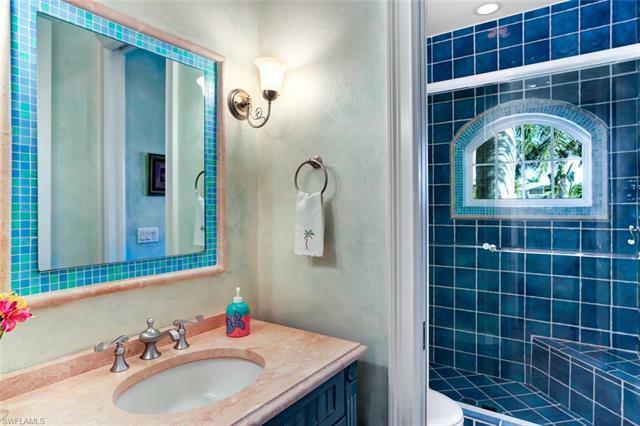 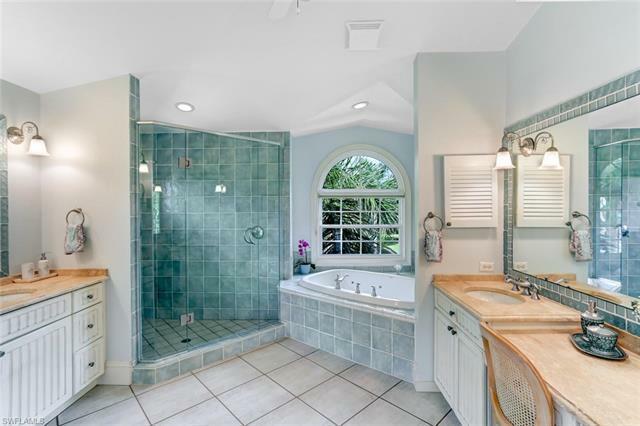 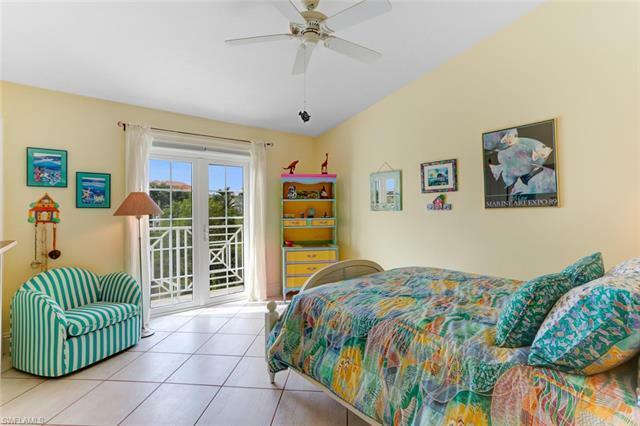 This custom-built original-owner home has been immaculately maintained & has a cheerful tropical palette, and is light filled with soaring ceilings, granite counters, tile floors throughout with a kitchen perfect for entertaining with double ovens & dishwashers, island with sink & walk-in pantry. 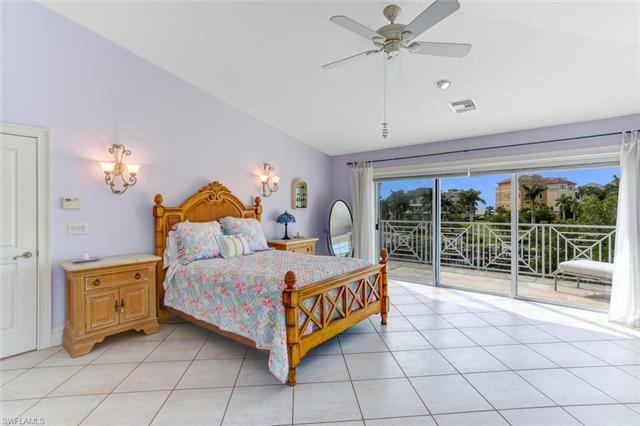 Spacious master suite includes private Bayfront lanai & HUGE en-Suite bath with frameless shower enclosure & oversized tub. 3-zoned A/C, 3-stage whole house water filtration & all windows & exterior openings are rated Class A Protection for preferred insurance rates. 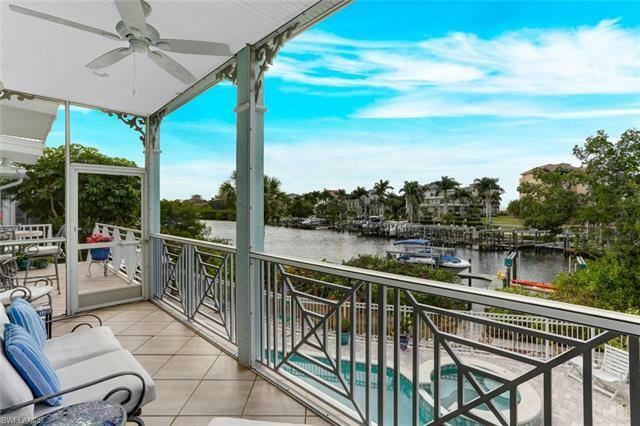 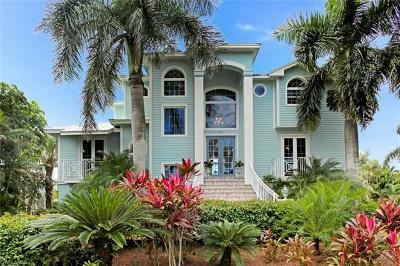 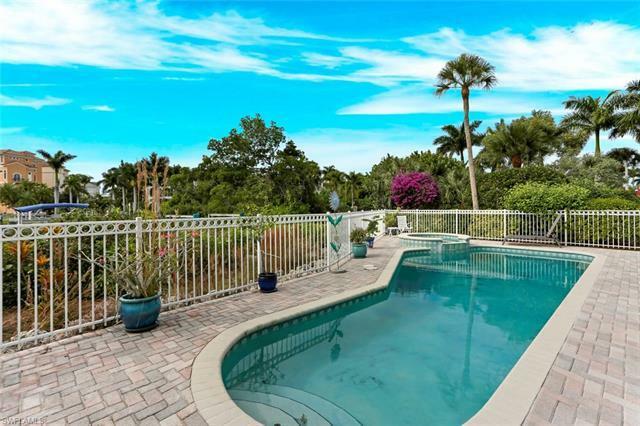 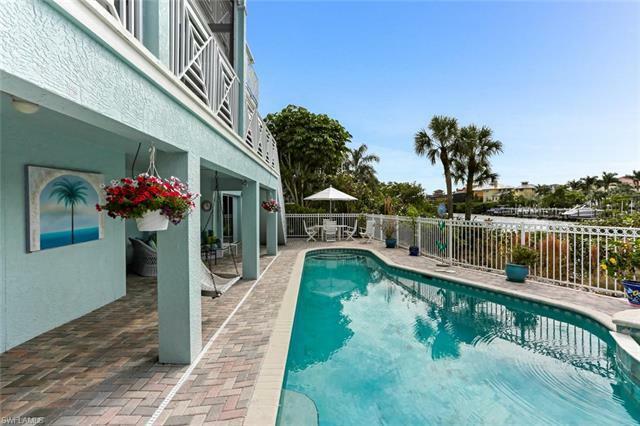 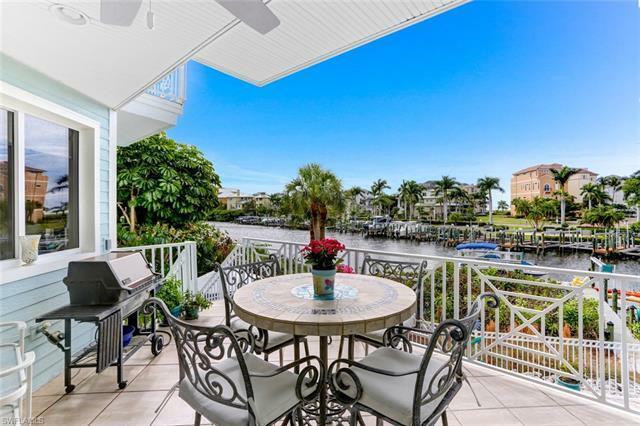 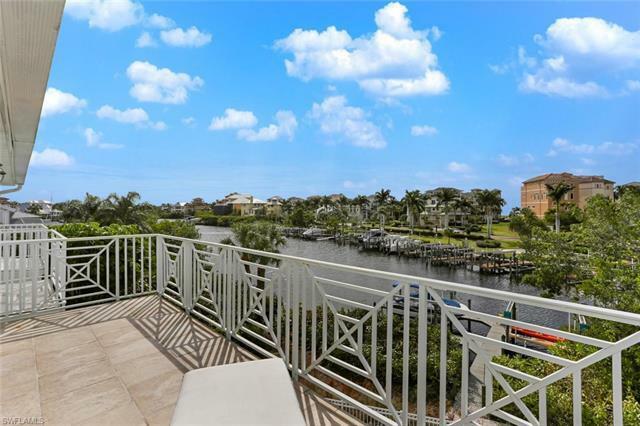 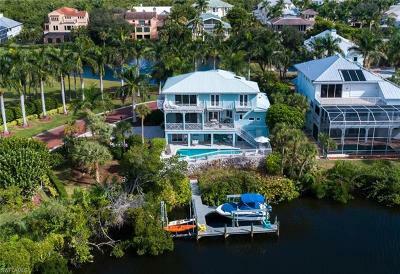 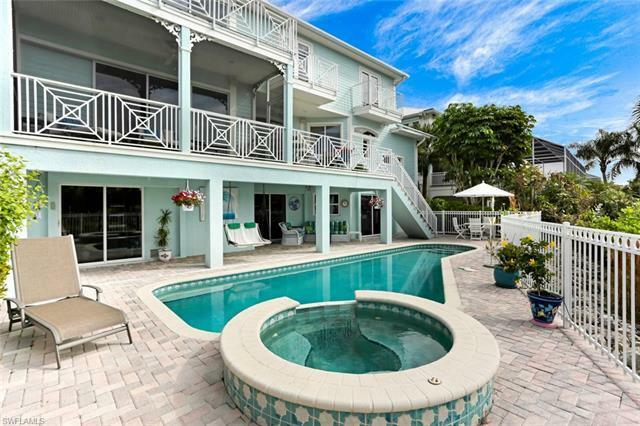 An idyllic North Naples retreat.